Popular ESPN television personality Mike Greenberg is not only a trusted sports authority, a member of the NAB Broadcasting Hall of Fame, and a New York Times bestselling author, he’s also a passionate opponent of cancer. 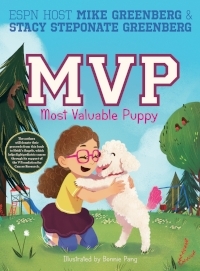 He and his wife, Stacy Steponate Greenberg recently co-wrote a children’s book, MVP: Most Valuable Puppy (Aladdin/Simon & Schuster), and they are donating all of their proceeds from it to help fight pediatric cancer. Greenberg transformed his anger into action and in 2013, he and Stacy created Heidi’s Angels, a foundation to raise money for cancer research. That same year, Greenberg released his debut novel, All You Could Ask For, about women trying to keep their everyday lives and friendships intact while battling cancer. He’s donated all of his proceeds from the novel to Heidi’s Angels to fund anti-cancer efforts. Greenberg, who has been with ESPN since 1996, is most well-known for Mike and Mike, the long-running show with Mike Golic, and now the new morning show, Get Up. However, Greenberg says he’s always wanted to be a writer, something he traces back to his childhood spent browsing through the bookstore his parents owned and operated. “I got into broadcasting as a way to pay the bills while trying to write the great American novel,” he says. His first book, Why My Wife Thinks I’m an Idiot: The Life and Times of a Sportscaster Dad was released in 2006 and became a New York Times bestseller. His novel My Father’s Wives was released in 2015. 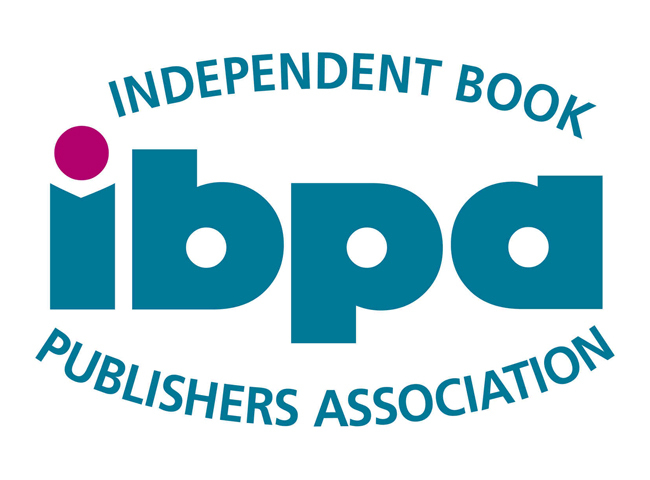 Greenberg says illustrator Bonnie Pang’s depiction of Phoebe is spot-on. “She brought our dog to life,” he says. “She did a sensational job not only of creating a dog that looks just like Phoebe, but conveying her when she’s animated. There’s almost a magical quality in how she jumps off the page.” Greenberg, unabashedly smitten with Phoebe, unapologetically calls her “the world’s cutest dog” and says kids who read the book will grow to adore her, too. Find more stories like this in the June issue of Story Monsters Ink! 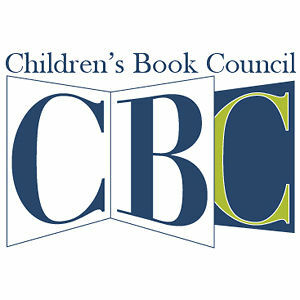 The literary resource for teachers, librarians, and parents.